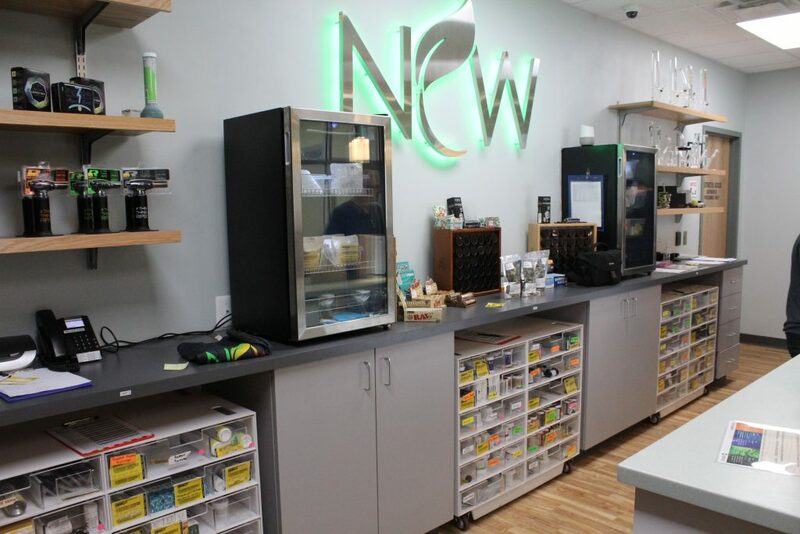 We pride ourselves at NCW to stock our shelves with the most high-quality strains available we do our research and want our patients to have the best results. 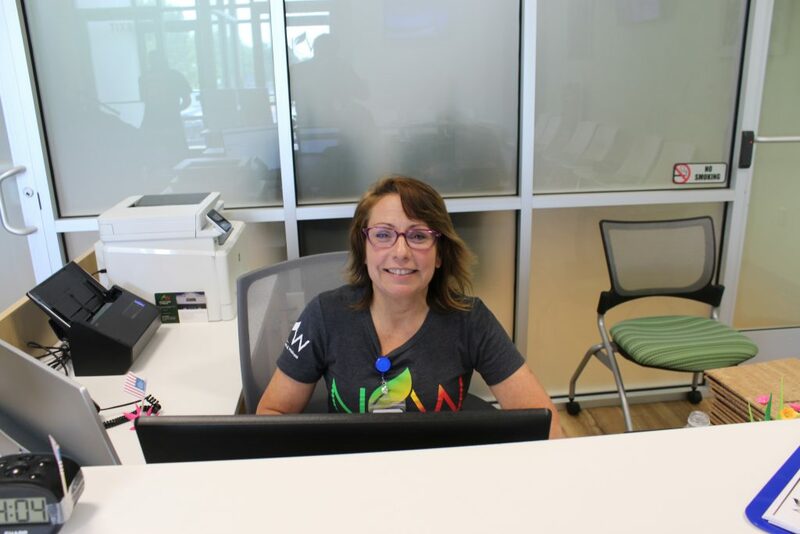 Here at NCW, we make you feel warm and welcome, our dispensary technicians love their jobs, they will help you out with your selection by first finding out about your current medical conditions. Most of our techs are either patients or experts in the cannabis industry and don’t forget our some are vets! We have specials daily and via text message is the best way to receive updates about the shop. We now carry over 45 different strains, we are the best dispensary in Maryland for any illness So stop on by and get your medicine today. Our staff will walk you through the process by getting a grasp on your condition then they will help you find the best fit for your illness.